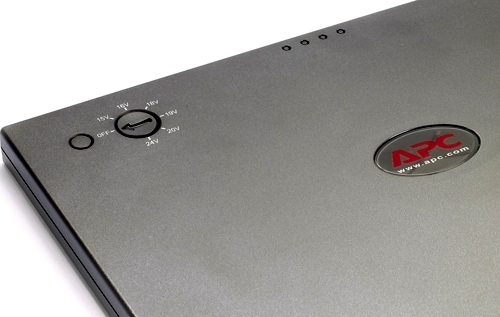 Even the newest, most advanced laptop batteries have a finite lifespan. From day one, they slowly degrade until there is no life left in them. The total lifespan of your battery will depend greatly on how well you know how to take care of your laptop battery. Once your battery reaches the point where it can only hold 50% of its original capacity, it is probably time to get a new one. You can affect how long it will be until that time by implementing these do’s and avoiding these don’ts. Allow the battery to fully charge overnight when you purchase your laptop before using it for the first time. 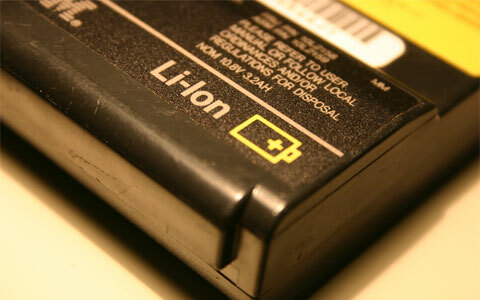 Condition a new battery by using it until it is completely drained the first time you use it. Continue to do this about once a month to keep your battery calibrated. Your normal practice should be to recharge your battery when the computer warns you that the energy level is low rather than always letting it drain completely. Recharge your battery as soon as you can after it has been depleted. 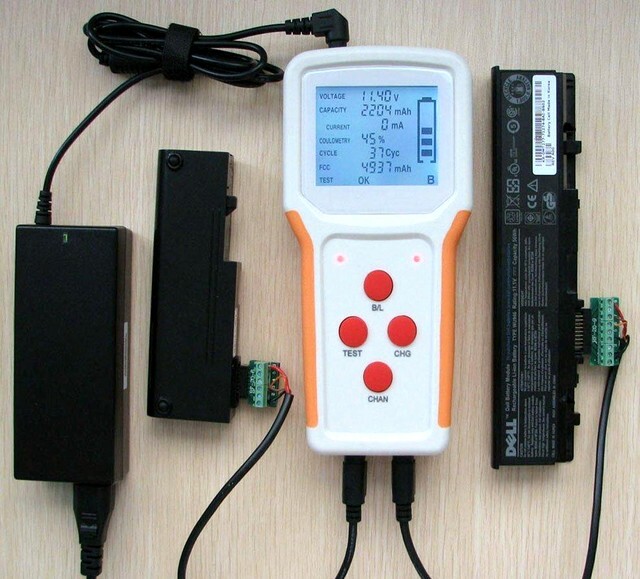 A battery left completely discharged for a long time will be permanently damaged. Allow plenty of air to circulate through your laptop. Heat is an enemy of batteries. If you are serious about learning how to take care of your laptop battery, you will raise your laptop off the surface with the “legs” that can be extended out of the bottom. Remove the battery if you are storing your laptop for longer than a month. It should be charged at about 50% to store safely. Where computers have made our lives interesting thanks to laptops that have made it easier and convenient as well. The huge computers eventually transformed into handy, light weighted and fast laptops that are portable and completely equivalent to a computer. I have observed that many people who go to buy a computer believe for quite some years that laptops may not be as efficient or high profile than a computer but eventually they learn that laptops have qualities and capabilities that a computer can never have. Therefore electronic companies switched to manufacturing laptops as they became more wanted by people of all ages. The basic advantage of a laptop is its mobility accompanied by the wireless internet connection that makes life much fun and easier. You can access your personal data and information anytime and anywhere without any delays while it is best suitable for students that need computers for their assignments, taking notes and presentations. We are so dependent on internet and the information it provides that either a cell phone or a laptop is a must. Businessmen have the advantage of writing down important points from their meetings or sharing data between one another. When the demand of laptops increased eventually electronic companies started manufacturing the most wanted product giving people more and more choice. Sony, Toshiba, Hewlett Packard, Asus, DELL, Samsung and many other companies now produce laptop machines that makes the market more competitive. 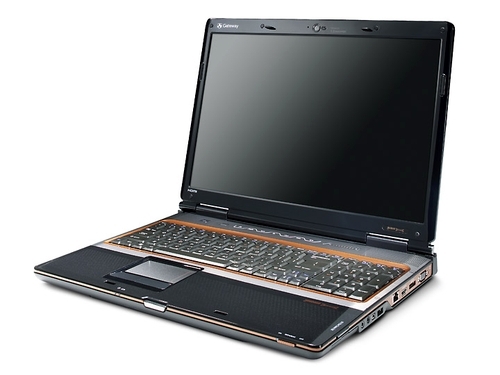 The Gateway P-Series is a 17 inch widescreen notebook that has Intel Centrino technology along with a Core 2 Duo T5250 processor. This allows you to have supreme performance and quite extraordinary battery life. The Ultrabright display delivers and the HDMI port allows you to present incredible quality onto an external LCD or large screen TV for unbelievable cinema class movies right in your house. With 3-D graphics, terrific video memory and some incredible intergraded designed, the Gateway P-Series is stunning and powerful. Let’s take a closer look at exactly what this notebook has to offer you and if it fits your needs. So that you can find out if the Gateway P-Series has what you are looking for, let’s start off with the specifications of this notebook. This runs on an Intel Core 2 Quad Mobile processor with a speed of 2GHz. The cache size is 6MB and the bus speed is 1066 MHz. In regard to memory, the installed is 4GB, the maximum is 8 and the technology behind this is DDR3. For system specifications, the input devices on the Gateway P-Series are the keyboard and touchpad. The interface connections of the Gateway P-Series are an audio line in and out, Bluetooth, Ethernet, Firewire 400, phone jack, and 7pin/USB 2.0 ports. You will have two express cards, a 34 and 54 and a memory stick. Also you have a multi-media card and picture card. The hard disk drive is 320GB Western Digital Scorpio Black and you will have Intel 5100AGN wireless. The display of the Gateway P-Series is seventeen inches with an aspect ratio of 16:10 all given to you on a glossy LCD screen with a resolution of 1440 by 900. The actual installed memory is 1GB and in regard to storage you will have a hard drive of 500 GB and DVD plus RW DL, a must need for many. The Lenovo ThinkPad SL300 is a business notebook for those who are looking for features that will be needed, but at a lower price. This is a 13.3 inch notebook and does offer some good business features. With so many laptops and notebooks to choose from, let’s take a closer look at the Lenovo ThinkPad SL300. We will look at the specifications of this machine, its features and functions, user friendliness, the operating system, its power, capabilities and more. 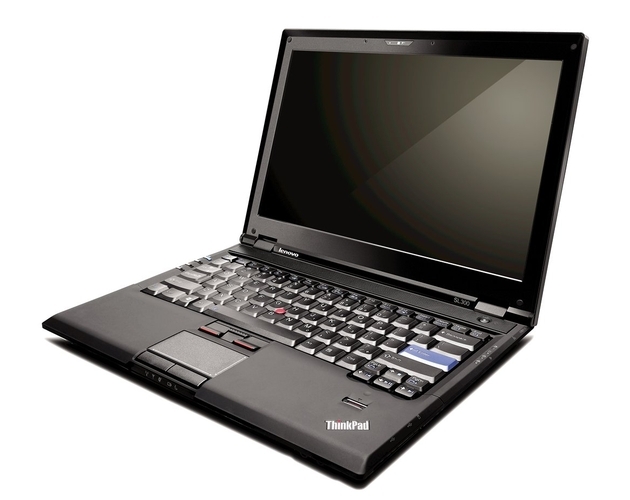 This will allow you to see if the Lenovo ThinkPad SL300 is the notebook for you and your computing needs. To find out if the Lenovo ThinkPad SL300 is the perfect notebook for you and your computing needs, we will give you a close look at what this machine has to offer you. We’ll look at the specs, the build and design, the operating system, it’s features and functions and some other details to give you a very good idea what the Lenovo ThinkPad SL300 is all about. After all, you want to make sure that the notebook that you choose fits your needs and offers you the features that will allow you to get your work done. Let’s start with the specifications of this notebook. 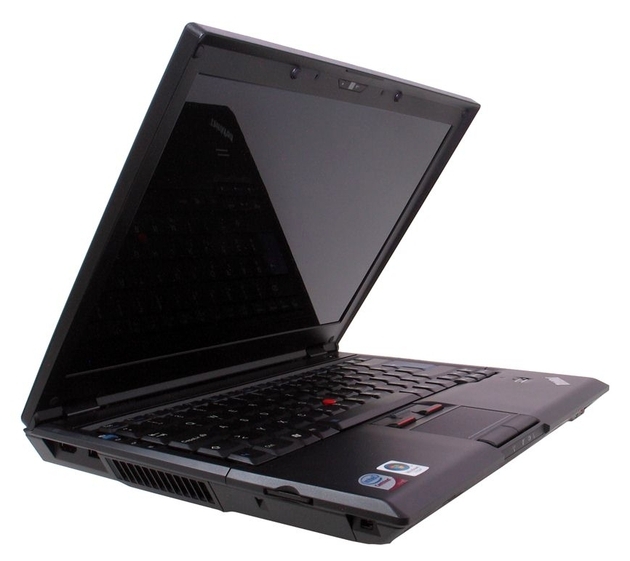 The Lenovo ThinkPad SL300 has a 2.4GHz Intel Core 2 Duo P8600 processor. Its graphics are driven by NVIDIA GeForce 9300M GS 128 MB. The display screen on this small notebook is 13.3 inches and is an LED backlit screen. The memory of this notebook is 2GB, but you do have the option to upgrade to 4GB if you wish. The optical drive is dual layer CD DVD recordable. The size of the Lenovo ThinkPad SL300 is a sleek 12.5 by 9.4 by 1.3 inches and the weight of this notebook, including the battery is four pounds. The operating system is Windows 7 Home Premium and this all runs on a 6 cell Li-Ion battery. When purchased new, user have a standard one year warranty. 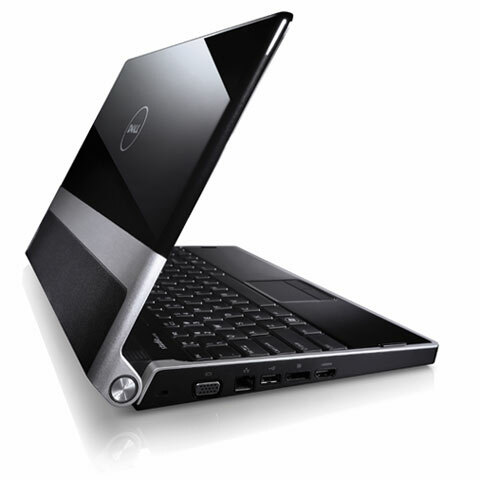 Dell XPS M1530 had the look; build quality and size which were perfect for the mobile traveler who needed something a little different it had the larger screen than its predecessor. The body of the Dell XPS M1530 is made of brushed aluminum and magnesium alloy that tends to feel great when touched and this also composes the body to be solid and robust. XPS M1530 is with 15.4 inches screen with Super TFT panel with the use of the 500 nit backlit technology, which is twice the brightness of most standard laptops and with a standard 1280 x 800 pixel display, the Dell XPS M1530 bears out sharp and bright. The Dell XPS M1530 really comes into its own when watching a DVD or playing a 3D game with the ability of balancing the color contrast far easier. 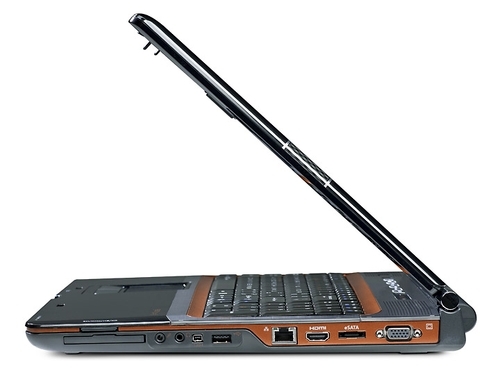 It allows the usage of this notebook for serious gaming, as it comes with the nVidia GeForce 8600M GT card as standard. A good great performance is shown out by the Dell Latitude XPS M1530 with 256MB of its own dedicated memory but, unfortunately, does not support the DirectX 10 games. As far as taking into consideration the size and weight it goes hand in hand, so this bigger screen adds the weight to the machine with 2.7kg and making it less portable. A longer usage of more than three hours is not allowed with the XPS 1530 as its battery life is only restricted to not over three hours. With the 15.4-inch screen, the Dell XPS M1530 do create a double the strength backlit, which makes the notebook great to watch the movies and of course to play games, but this reason may add up a drain on battery life. HP has made it easier to expand a large workforce but yet keep them connected to a central network with the HP 6720t Mobile Thin Client. If you have to roll out a large workforce that requires connection to your main servers in order to do their job, then save money and time by investing in the Compaq 6720t. It can be completely controlled from a central point, and they cannot be altered by users in the field which means everyone can have the same information available in the same format at all times. Unified information and an efficient workforce are the calling cards of the 6720t. There are so many positive features to the HP Compaq 6720t Mobile Thin Client, that it helps itself to make perfect business sense. To begin with there is the security offered by a server-based mobile network. When important company information is allowed on computers out in the field then that information is open to possible theft from outside sources. The use of wireless networks can contribute to the loss of important company information, but even more important is the information that resides on a laptop that gets stolen while in the field. With the 6720t and its server-based technology, your company information remains safe on your servers regardless of what happens to the mobile units in the field. Your IT department will also appreciate the switch to the 6720t because administering a server-based outside force is much easier then trying to tend to the needs of several individual machines. All application changes can be made on the server, and those application changes automatically affect everyone on the network. You can also update data on the server and make that data immediately available to the users on your mobile network. Today’s technology has come a long way from the days of the Ice Age, the Stone Age, and the Renaissance. Artists from poets to painters probably would have been amazed and well aided if they would have had access to either a desktop computer or a laptop computer. In addition, artists at the time of the Renaissance would probably enjoy using a digital camera if they worked in graphic arts. However, today’s technology is not up to par with the technology of the Jetsons but because of laptop computers we have to know about a universal laptop battery. Today’s technology has come a long way from the days of the Stone Age and Fred Flintstone. In addition, all types of artists that were creating masterpieces from sculptures mad out of clay to paintings of sunflowers probably would have enjoyed taken inspirational pictures with a digital camera and then putting them on either a laptop computer or a desktop computer. It seems as if everyone has either a laptop computer of a desktop computer. There are even some people who have both a laptop computer and a desktop computer. In addition, it seems surreal to imagine a world without either laptop computers or desktop computers. 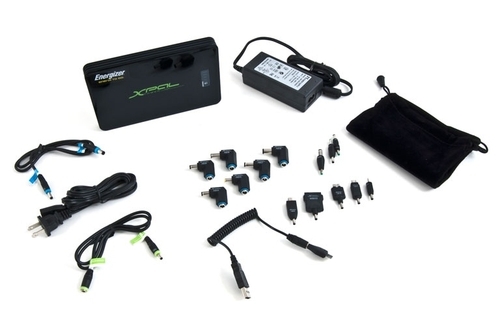 Plus, due to the fact that we are society that does depend on computers of both kinds for business and for pleasure it is equally important to have knowledge about a laptop battery especially a universal laptop battery. It must be clearly understood that a universal laptop battery works for everyone and it works well with any brand of laptop from Dell to Gateway and Apple laptop computers. Let’s look at what a laptop is and where people can purchase a universal laptop battery. 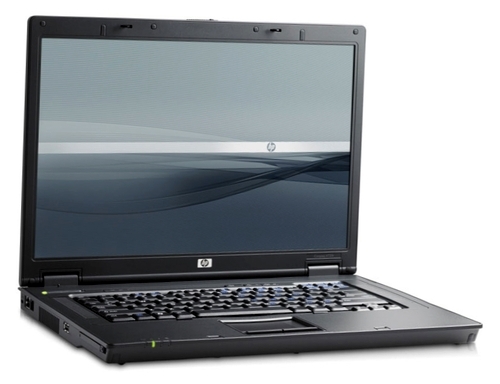 A laptop computer is also known as a notebook computer. This is probably due to the fact that a laptop or notebook computer can and often is carried like an actual notebook often is either under a person’s arm or in a backpack. In fact, both a notebook and a notebook computer are often carried in a backpack. However, in most cases, a laptop computer has its own protective carrying case. Laptop computers are very lightweight and easy to carry from place to place because most laptop computers weigh between three to twelve pounds. Laptop computers usually operate on a single main battery or from an external AC/DC adapter that charges the battery while it also supplies power to the computer itself, even in the event of a power failure. Sony VAIO UX is the Best micro tablet that is with a wide screen display of 4.5 inch diagonal, that slides up to disclose a QWERTY keypad. SONY VAIO UX looks petite, but besides its tiny size, the UX runs for a full fledged laptop CPU, a touch screen interface, and a full version of windows XP. Sony VAIO UX with its miniature size weighs just 1.2 pounds, but has 1,024×600 native resolution displays. VAIO UX is outfitted with good appealing mechanisms and components with superior levels of networking connections. Cameras, finger print scanner, mic jacks, headphones, a USB Port, a memory stick slot and what more do you want for your laptop. Sony VAIO UX is well known for its Innovative and light weight design. It has an attached keyboard with two built in cameras that you always wanted as the most needed accessory, for all your systems. Do you want to watch movies, Sony VAIO do come with the good native screen resolution of 1,024×60 for display, this avails you with a good movie watch. 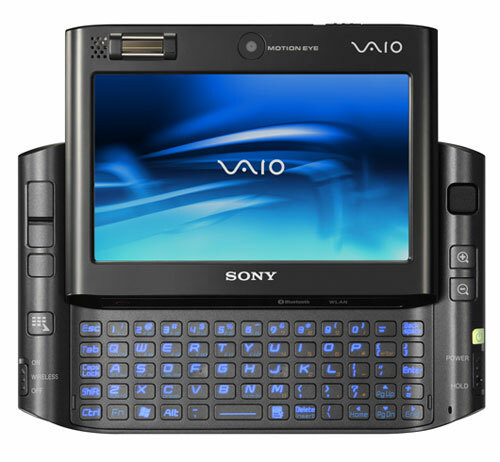 Sony VAIO UX endows with perceptive user interface with all the above attachments. So the fine of Sony VAIO UX gives users the best micro tablet that benefits with a plenty of ports and connections. The Dell Studio XPS 13 is a very impressive laptop. It is very portable, being 13 inches and has some great features and functions. Since there are so many laptops and notebooks to choose from, we will take a closer look at the Dell Studio XPS 13. We will look at the specifications of this laptop, let you know all about its design, the overall user friendliness of this machine, what you can expect in regard to compatibility, the operating systems, the display and just about everything that you need to know to find out if the Dell Studio XPS 13 is the laptop that fits your needs and delivers what you are looking for. The Dell Studio XPS 13 has some great features and functions, and this may be just the laptop that meets your needs. To find out, let’s first look at the specifications of this laptop. 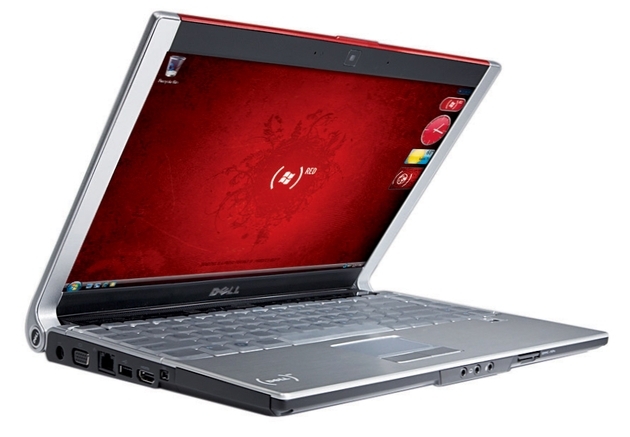 This has an Intel Core 2 Duo P8600 processor and a memory capacity of 4GB. The graphics of the Dell Studio XPS 13 are Nvidia GeForce 9500M GE 256 MB. The display on this laptop is a bit over thirteen inches, 13.3 to be exact. Therefore while you do not have a tiny display it is not overpowering and is very portable as well. As you may have guessed, the display is also LCD with TrueLife WLED. You will have a slot load DVD-RW with dual layer for an optical drive. This laptop is loaded up with Windows Vista Home Premium 64 bit. The overall l weight of the Dell Studio XPS 13 is almost five pounds, at 4.93 and this includes the weight of the six cell battery. The design and build of this laptop incorporates some very popular technology. It is very strong and durable and is built for those who use their laptop often and also need to take it on the go, but at the same time giving the user the power and performance that is expected out of larger laptops. IBM has been making computers longer than any other company in the world so they know a thing or two about how to get the most performance out of the computer you buy and the laptop you use. IBM also knows how to make sure that their customers only purchase the correct replacement parts and accessories and that goes for their laptop batteries as much as anything else. There are a lot of options to buying your laptop battery directly from IBM but in some cases you may be better off going with an IBM branded battery than any other kind. Ever since there have been computers in the home or business there have been IBM computers and no company in the world has more experience in the computer industry than IBM. They were one of the first companies to sell portable computers and one of the first companies to put personal computers in the homes of people all over the world. Remember the commercials with the Charlie Chaplin character that would have mishaps with his computer? Those were IBM commercials and they were some of the first personal computer commercials ever produced. So when it comes to knowing how to get the most out of a computer IBM certainly knows their business and when the laptop computer started to become popular IBM was right there with a very popular line of reliable and efficient laptop computers that have evolved over time and always allowed IBM to stay on the forefront of laptop computer technology. When you have been in the computer business as long as IBM has you not only learn how to make a good computer and satisfy the customer’s needs, you also learn how to protect your business model by making sure that customers can’t cut corners when it comes to upgrading their computers or when it comes to accessories and replacement parts.